Beyond Ordinary – who wants to be ordinary anyway? 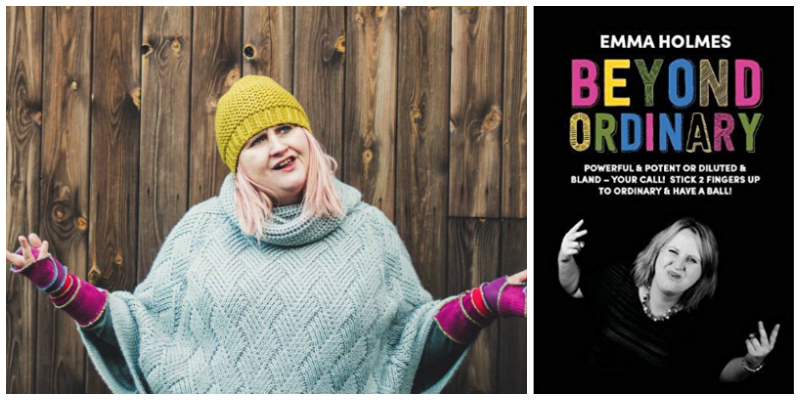 Author Emma Holmes’ new book, Beyond Ordinary, is for those people who have decided that they are happy to defy ordinary when it comes to building a business. 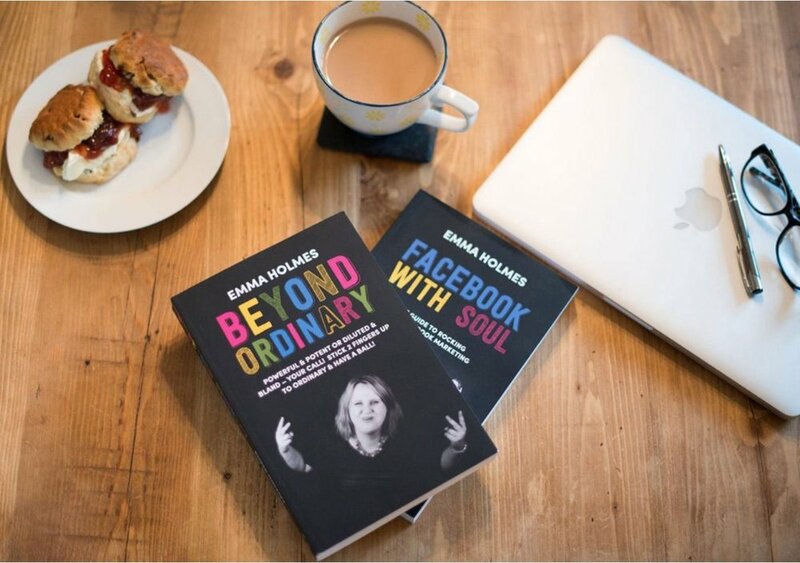 According to entrepreneur, business coach and author, Emma Holmes, founder of Rebels & Rockstars, Heart Centred and Soulful Entrepreneurs don’t fit into the normal business mould. So she suggests stepping outside the ickyness and forced nature of business and embracing building a business which is truly aligned with your ethics, values, mission and desire. A business that supports others but also supports you. A business which isn’t all about the money but happily makes bountiful profits. A business which causes a ripple. Emma suggests diving into the pages of her new book and embracing a different way of doing business. A fusion of strategy and mindset which will allow you to step beyond ordinary and embrace what you are here to be, do, have and achieve. I have written this book for heart centred, soulful entrepreneurs - those who truly believe that business doesn’t have to be cutthroat and icky, and those who want to develop a business that is both nourishing for themselves and their clients. Building a legendary business is about much more than making money. Absolutely, money is the oxygen in your business and your financial abundance will increase massively but it’s also about leading with your mission, that thing that you are here to be, do and achieve. My philosophy is that we take the principles of business and we use our own life lens to look at ways to implement them that are unique to us. Emma Holmes is a business coach, entrepreneur and founder of Rebels and Rockstars. She has a wealth of experience in helping heart-centred, soulful entrepreneurs to get out of their own way and build ridiculously big businesses, supporting them to launch online products and programmes to increase their reach and income even further. Emma has been featured extensively in the media, including on That’s Manchester TV, BBC Radio, Business Rocks, Freelance Parenting, Fresh Business Thinking, Talented Ladies Club, Mememe as well as being an Accreditation Content Marketing Specialist, Customer Acquisition Specialist and Customer Value Optimisation Specialist.